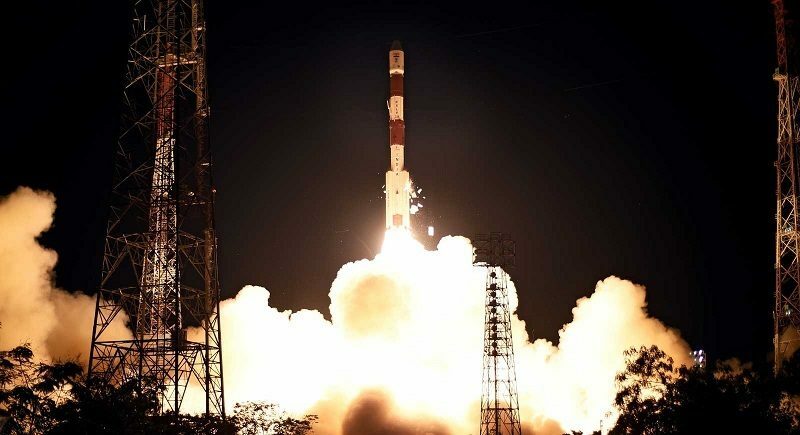 A streak of 36 successful launches over a period of 18 years ended on Thursday when India’s PSLV rocket suffered an in-flight failure that left its payload – a replacement satellite for the Indian Regional Navigation Satellite System – in a lower- than-planned orbit and possibly trapped underneath the rocket’s payload fairing. 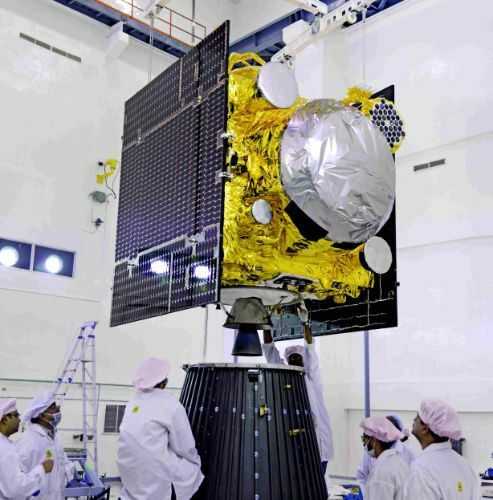 Copyright © 2019 PSLV C39 | Spaceflight101. All rights reserved.